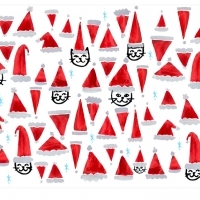 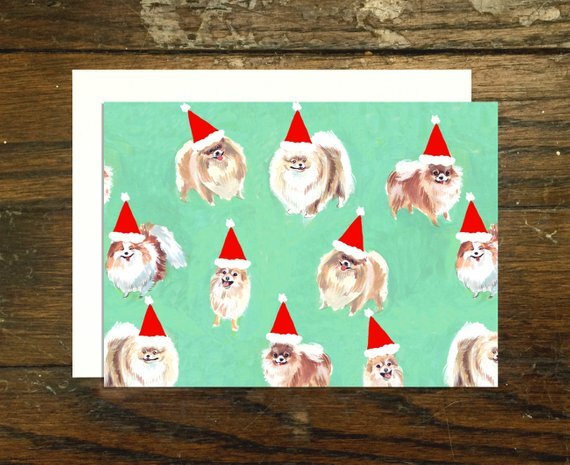 OMG POMERANIANS IN SANTA HATS!!! 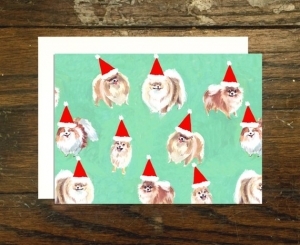 This hand painted card is printed on sturdy 130 lb cardstock and has a very substantial handfeel and smooth finish. Comes packaged in a clear protective sleeve accompanied by a white envelope. 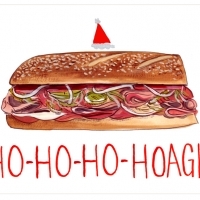 Kimmy Makes Things "Philly Hoagie Holiday Card"